Hope you're looking forward the extended Easter weekend ahead. 4 days off is always a treat!a tight spot a couple of weeks back, with The Loft abruptly selling up and closing it's doors, which left us in need of a venue for Greg Wilson on Good Friday. Fortunately our friends at Al Duomo have been most accomodating, giving us the run of the place for the night! 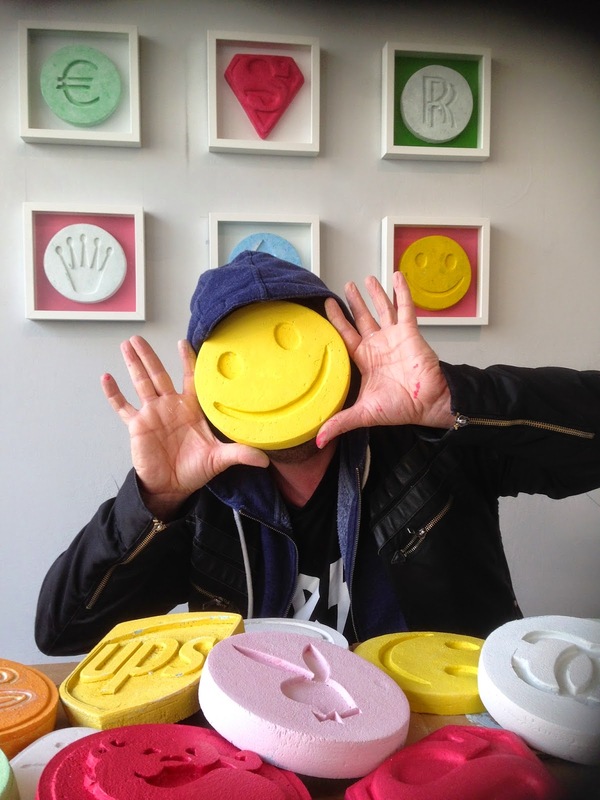 Down to the last 45 advance tickets, so if you want to catch Greg Wilson playing an extended set in the basement of an Italian Restaurant in Brighton, this could well be your only chance! We have a Turbosound rig installed and the cocktail bar upstairs is fully stocked in preparation of our arrival. We are gonna be in London on Easter Sunday with On & On, at the rather marvelous Lockside Lounge, Camden. It's a FREE party. 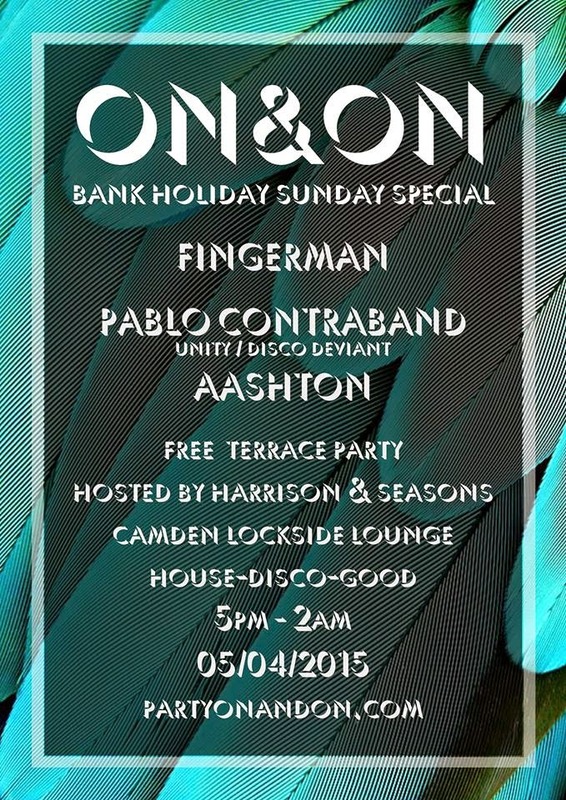 Bit of an all dayer with Fingerman, Aashton & Pablo Contraband bringing the heat. Kicks of at 4pm and runs til 2am. Do feel free to join us, the venue has a riverside terrace, if the weathers good we'll be out there, before bringing the party inside as it gets later. 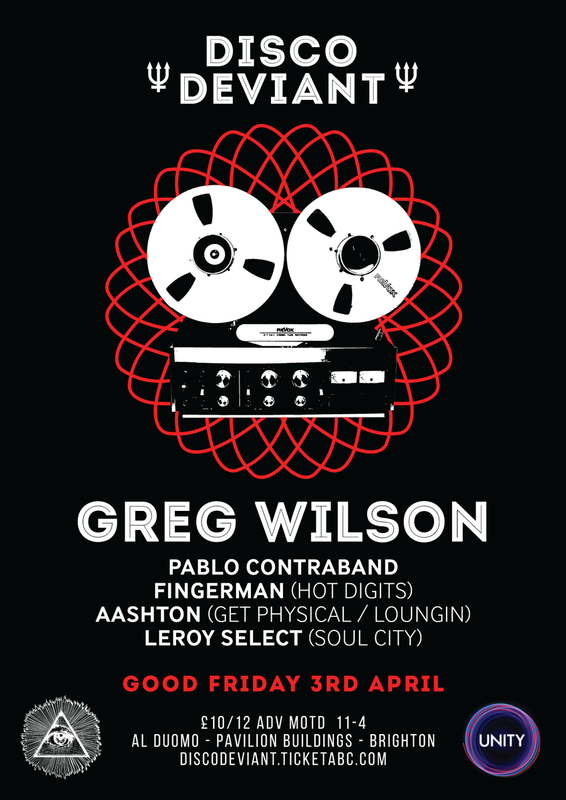 Table bookings and further info http://on.fb.me/1G8RsMI 4 - late, Lockside Lounge, Camdena tight spot a couple of weeks back, with The Loft abruptly selling up and closing it's doors, which left us in need of a venue for Greg Wilson on Good Friday. Fortunately our friends at Al Duomo have been most accomodating, giving us the run of the place for the night!